Margot Robbie is a breath of fresh air in the new worldwide print advertising campaign for the latest Calvin Klein women’s fragrance: deep euphoria Calvin Klein. Photographed by Craig McDean, the ad marks Robbie’s first-ever campaign and she stuns in a sequin Calvin Klein Collection dress. Trey Laird of Laird + Partners directed the New York City shoot, as well as Calvin Klein, Inc.’s in-house agency and creative studio. While the actress is new to the campaign world, she’s no stranger to the big screen. Robbie starred in Martin Scorsese‘s Academy Award-nominated and Golden-Globe winning film The Wolf of Wall Street (how could you forget that?) as well as earning key roles in other films including Focus, The Big Short and Whiskey Tango Foxtrot. This summer, the Aussie will star as Jane Porter in The Legend of Tarzan and as Harley Quinn in Suicide Squad. Famed director Francis Lawrence also worked on the fragrance project. He teamed up with Laird as consulting creative director for the fragrance’s TV ad, which follows Robbie’s character as she remembers a series of flashbacks from the night before that blur the lines between fantasy and reality. 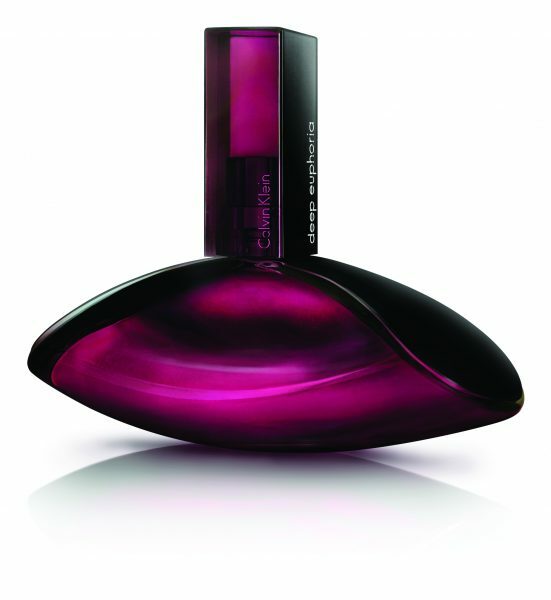 The scent marks Calvin Klein’s first vibrant chypre floral in the company’s portfolio. Delicious notes of cascalone, black magic rose and sensual musk make up the fragrance, which was created by master perfumer Honorine Blanc of Firmenich and fragrance consultant Ann Gottlieb.